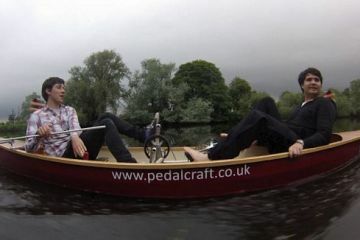 It’s far from the first folding kayak in the market. 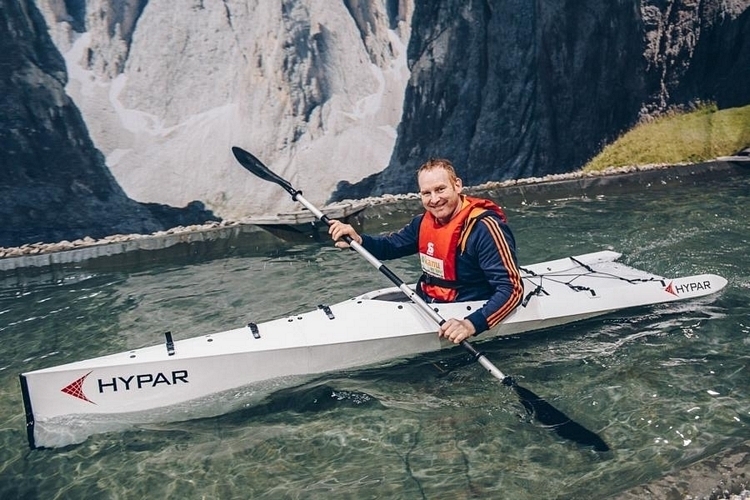 With a hyperbolic shape that ensures it can handle anything the water can throw its way, however, the Hypar Kayak should make for an exceptionally better option. 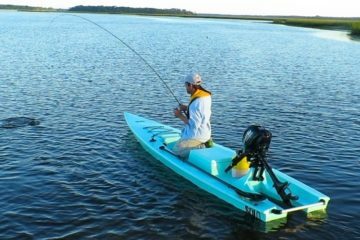 Like other kayaks, it comes with a sharp bow that’s designed to slice into the water vertically. Unlike them, it gets a tapered stern that meets the water surface horizontally, reducing distortion and drag while exhibiting the ability to hold course perfectly and remain highly-stable in the water. 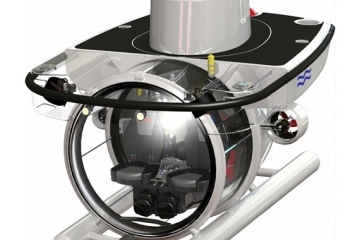 According to the outfit, the shape will allow it to handle not just lakes, streams, and rivers, but even the open seas. 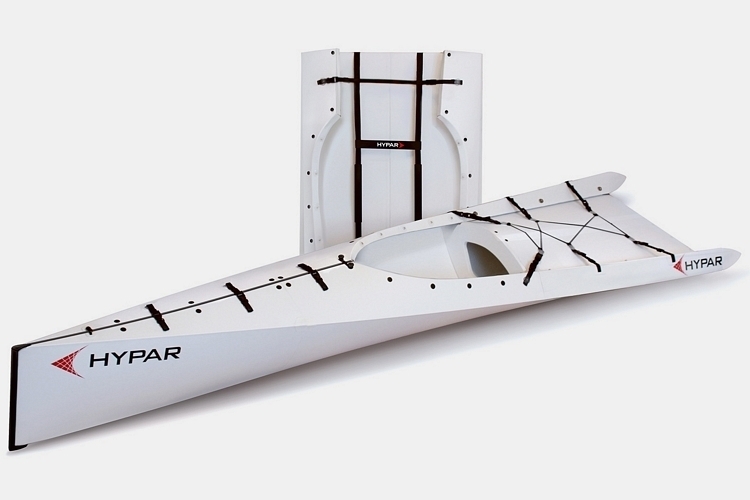 The Hypar Kayak can fold into a backpack-like frame that isn’t exactly small, so it won’t be all that convenient to transport. Still, it’s small enough that you can hoist on your backpack and walk comfortably, all while fitting in the boot of your car on the way to the water. 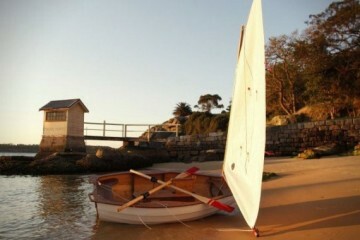 It can unfold from packed form to a boat in just three minutes, too, so you can get set up and start paddling in short order. 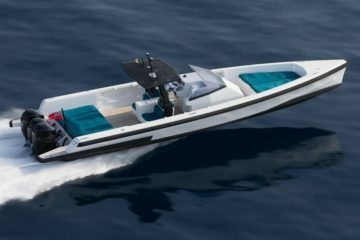 Construction is Marine Akyboard polypropylene for the hull, which is made up of cylindrical honeycomb structures to ensure robust and reliable function. Features include UV and corrosion resistance, a weight of just 18 pounds, and a folding mechanism that can support up to 20,000 folding cycles, so this thing should last you for a good length of time. 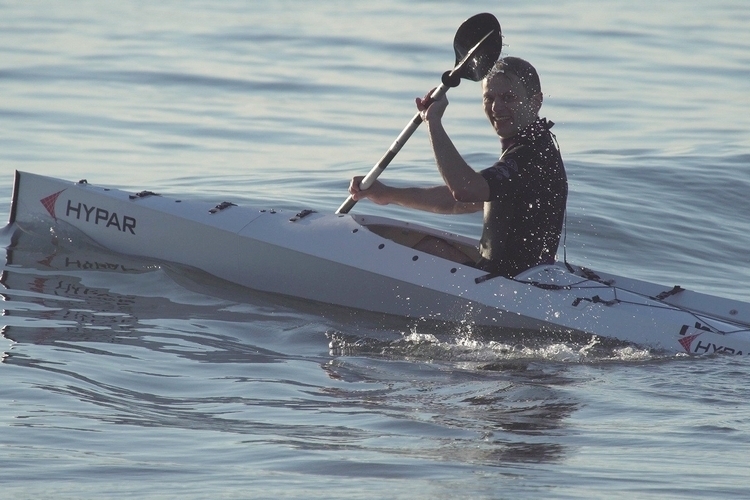 Slated to come out later in the year, planned pricing for the Hypar Kayak is set at $750.